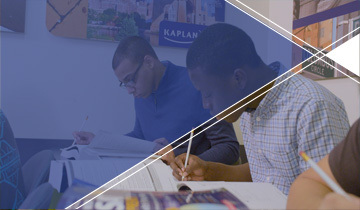 Capstone Learning is the only certified Kaplan education provider in Saudi Arabia, offering the world's premier test preparation courses for the SAT® (undergraduate), GMAT® (business school), GRE® (graduate school), TOEFL® & IELTS® (English language), and other tests. 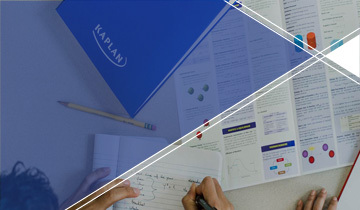 With over 75 years of experience, Kaplan is the world leader in test prep and has helped more than 4 million students to achieve their education and career goals. 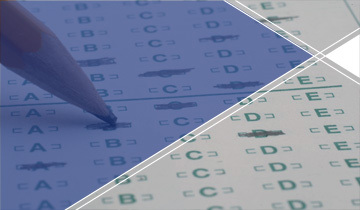 Classroom-based test prep courses, utilizing proven Kaplan methods and strategies. 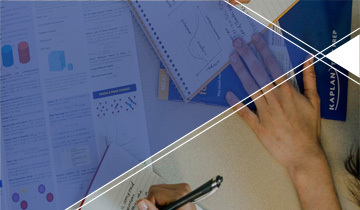 Extensive online study resources with many hours of additional content. The instructor is amazing! He knows the exam inside-out. I am very happy to have taken the Kaplan course! 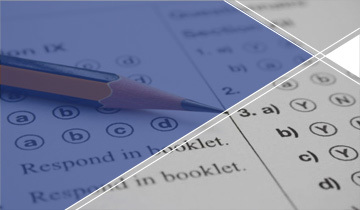 It taught me things about the GMAT which I couldn’t have known before the course! The online resources are amazing! They are very extensive and will benefit me even after the course ends.